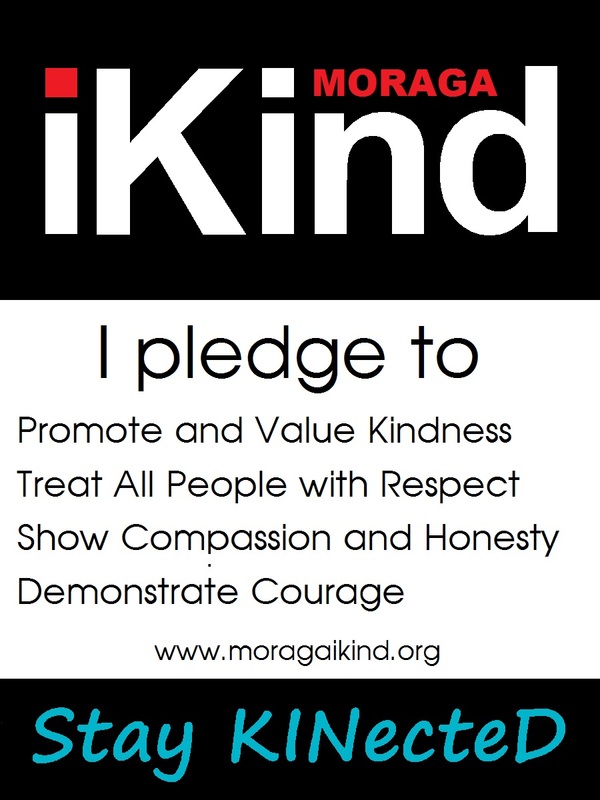 The vision of the Moraga iKind Project is to promote civility and compassion in our community. Our mission is to promote kindness and courtesy, to foster courage and bravery, based on the belief that empathy and inclusion constitute the foundation on which community is built. Model civility, courage, and acceptance. Develop community-wide programs to support our mission. Establish a communication network of community leaders, members, and experts to share ideas and coordinate efforts to support our mission. The libraries of the Acalanes Union High School District and the Lamorinda community libraries of Contra Costa County have teamed up again to offer “One Community, One Book” to local teens. This year we have chosen a powerful book Dear Martin by Nic Stone. 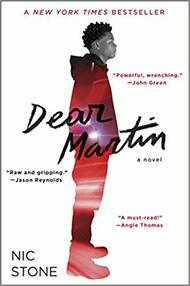 A New York Times bestseller, Dear Martin tells the story of Justyce McAllister, an African American student at a predominantly white prep school, who, after nearly being arrested over a misunderstanding, grapples with his anger from that event as well as from the daily acts of prejudice he encounters at school by writing letters to Martin Luther King, Jr. 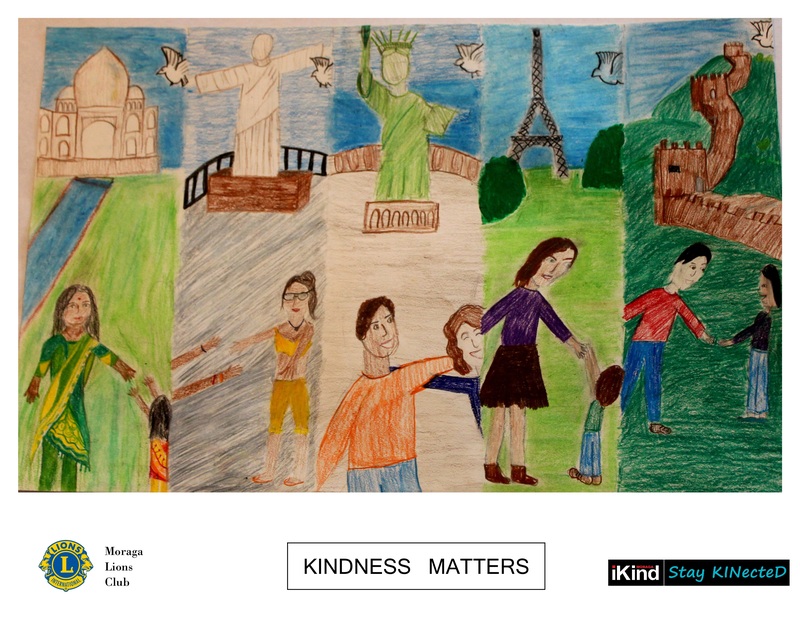 The theme for this year was chosen by the JM iKind committee. 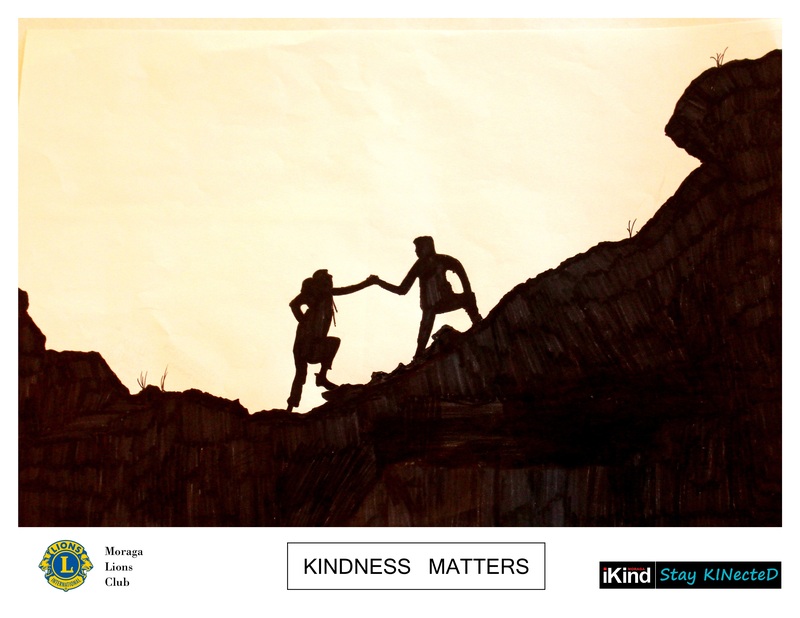 Stay KINecteD combines KIND and CONNECTED to remind us that we are all part of larger communities. Stay KINecteD with your class, your schiool, your friends, your peers, and with the entire community. 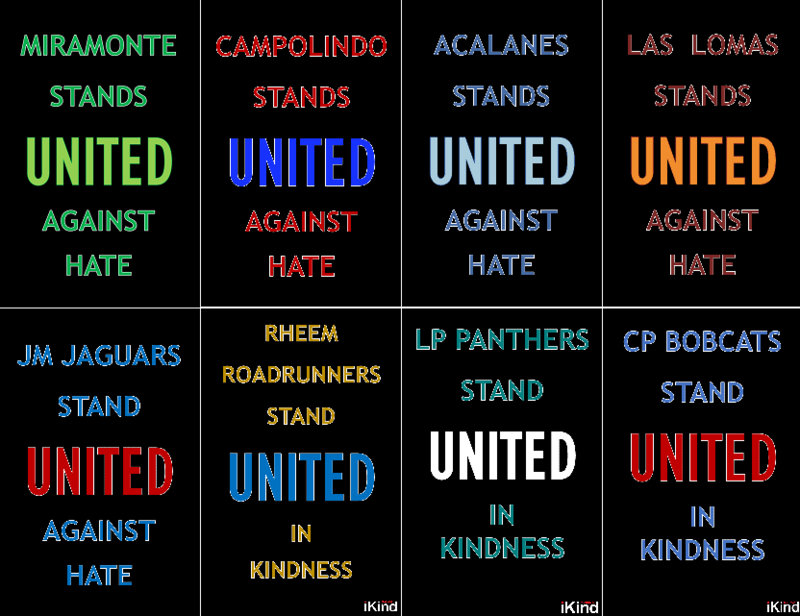 The Diversity Committee of the Acalanes Union High School District is sponsoring a set of "Stand United Against Hate" posters for each of the district's high schools. In addition JMIS has also agreed to participate and posters are being distributed by the JM R.A.D. Club. 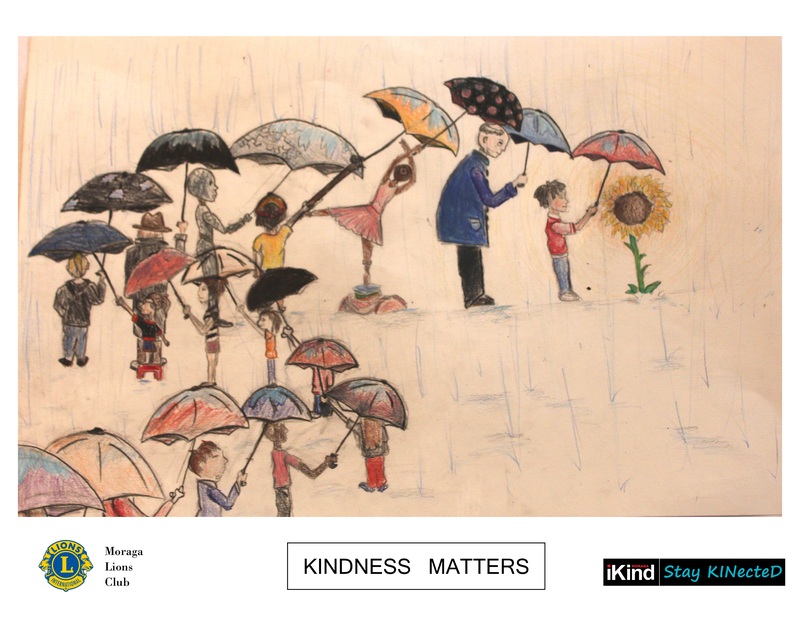 The Elementary schools have elected to Stand United in Kindness. As of February 25, 2019 over 1000 posters have been supplied to 22 different schools.